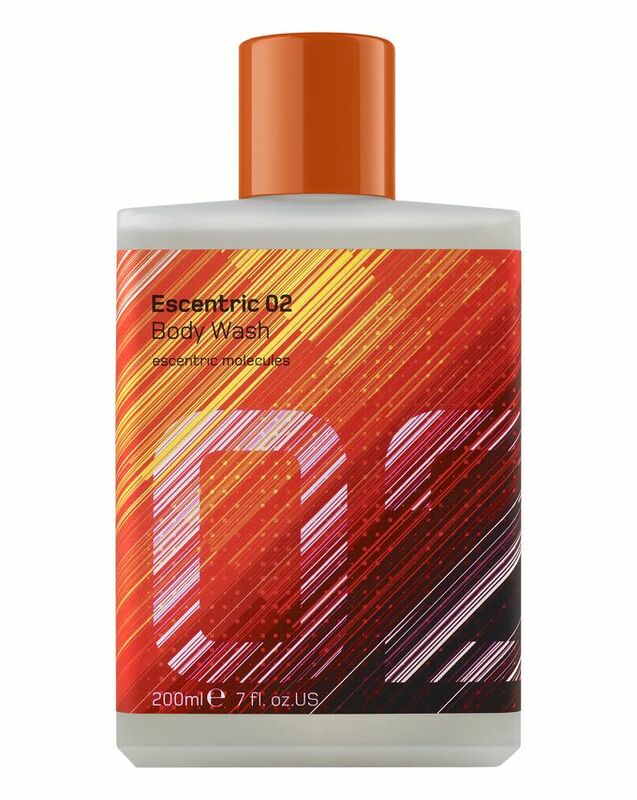 Subtle yet enduring, this foaming Escentric 02 Body Wash surrounds you with the same, distinctive scent as its namesake perfume – and presents the perfect opportunity to develop an obsession with the entire Escentric Molecules range. 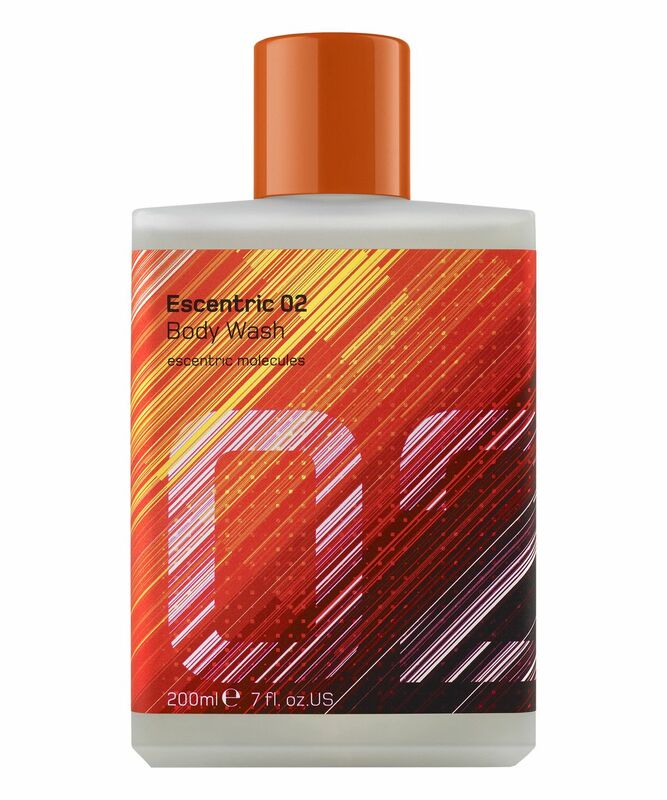 The primary active ingredient is Energen – a combination of Sapindus Mukorossi (derived from a North Indian tree, renowned for its cleansing and soothing properties) and Caesalpinia Spinosa (from Peru, a natural source of polysaccharides that have long-term hydrating benefits). This stuff is supremely energising as well as moisturising, and leaves skin subtly scented - we defy you not to adore it. 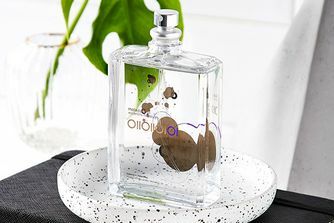 Aqua (Water), Peg-120 Methyl Glucose Dioleate, Sodium Lauroyl Methyl Isethionate, Cocamidopropyl Betaine, Bis-Peg-18 Methyl Ether Dimethyl Silane, Parfum (Fragrance), Sodium Cocoyl Isethionate, Peg-40 Hydrogenated Castor Oil, Trideceth-9, Sodium Methyl Oleoyl Taurate, Citric Acid, Glycerin, Propylene Glycol, Benzyl Alcohol, Sapindus Mukurossi Fruit Extract, Caesalpinia Spinosa Gum, Trisodium Ethylene Diamine Disuccinate, Polyquaternium-7, Sodium Benzoate, Potassium Sorbate, Methylchloroisothiazolinone, Methylisothiazolinone, Magnesium Chloride, Magnesium Nitrate, Triethylene Glycol, Limonene, Linalool, Citral, Butylphenyl Methylpropional, Alpha-Isomethyl Ionone, Eugenol. I have the perfume so I had to try this out and it is good! It’s not the same smell as the perfume, but still good and the smell stays on your skin for a few hours. I love it and will keep buying it.